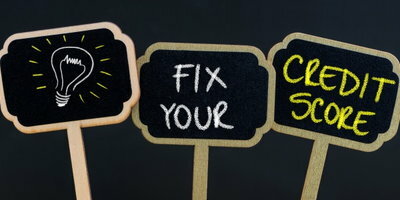 There is no quick fix for damaged credit. Improving your credit score will take time and effort. However, there are actions you can take right now to begin the process. The sooner you start on your credit repair plan, the faster you will be back on track toward getting the kind of credit score you want. And while your damaged credit can't be fixed overnight, you will start to notice progress fairly quickly. These three important steps can lead to positive changes in your overall credit health. 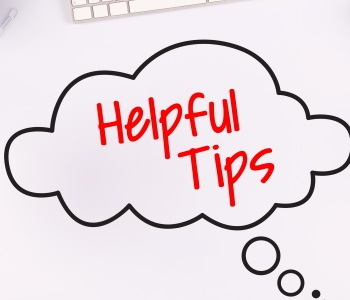 So, if you want to improve your credit score, you should do the following immediately. 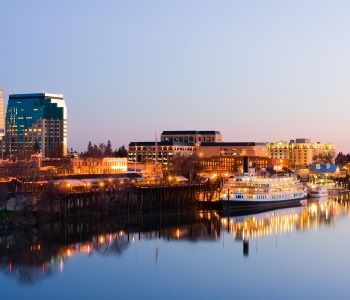 Request copies of your credit reports. Annually, you are entitled to complimentary copies of your credit reports from each of the primary credit bureaus. Therefore, if you haven't checked your reports in a while, request one from TransUnion, Experian and Equifax. 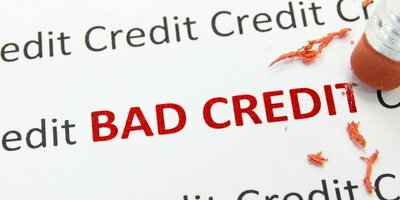 Once you have your credit reports, go over them carefully and check for errors. It is not uncommon for these documents to contain mistakes that could be bringing your score down. Make a note of anything that seems inaccurate and dispute the errors to the correct bureau in writing. Make sure that your existing bills are current. Every time you make a late payment, your credit score can take a hit. So, take measures to ensure that all of your bills are paid on time. Setting up payment reminders is a good way to avoid missing a due date. In fact, many banks offer payment reminders through their online banking portals. With this service, they will send you an email or text message to remind you that a payment is due. Pay down high credit card balances. 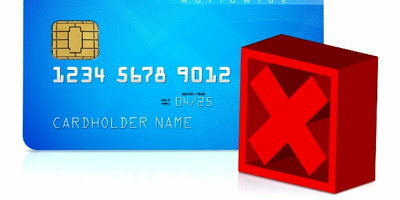 Many consumers don't realize that using too much of their available credit can bring down their credit scores. 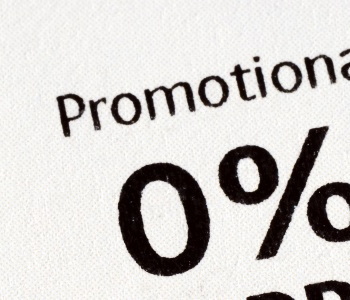 Ideally, you should be using 30% or less of any credit line. If, however, you have cards that are nearly maxed-out, your credit score can drop even if you are making all of your payments on time. Once you pay down high balances and get your utilization down to 30% or less, you should see an improvement in your credit rating. You can also improve your credit score by financing your next car purchase. 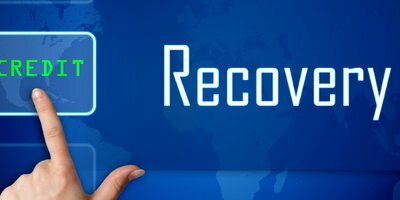 Responsible credit card use can help you to rebuild and repair damaged credit. However, you will need other types of credit on your reports in order to get the best score possible. 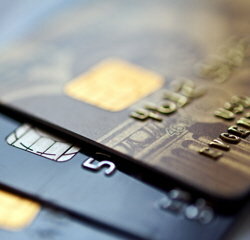 Credit card accounts are good examples of revolving credit. 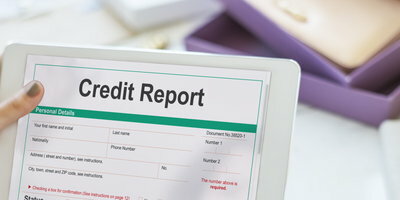 In order to make your credit profile complete, installment credit should be added to the mix. 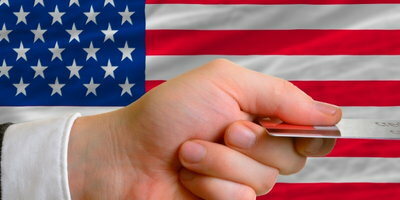 So, if you need to buy a car, taking out an auto loan is a great way to show how well you can manage installment credit. 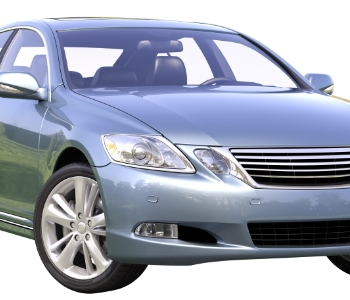 Of course, if you have bad credit, you may be worried about being approved for auto financing. But, luckily, Drivers Lane can help make the bad credit auto loan process fast and easy. 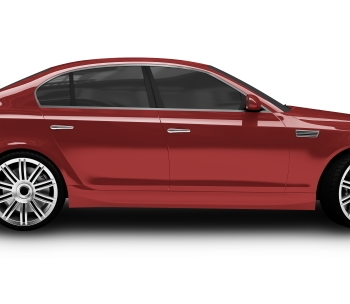 When you are approved for a bad credit auto loan, you will get an opportunity to improve your credit score just by making your payments on time. 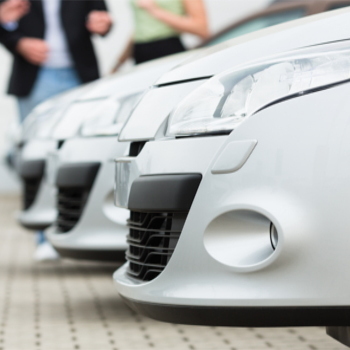 Drivers Lane can make it easier to get financing approval by matching you with the right local dealership. 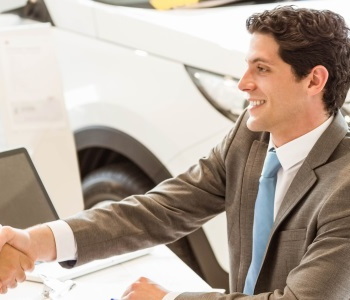 Our dealers are connected to the types of lenders that can approve applicants with credit issues, so you won't be wasting your time. 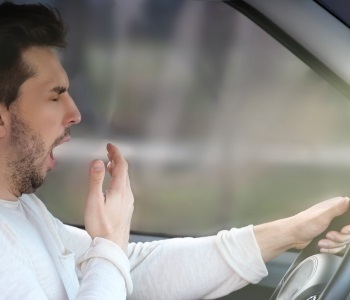 As a bonus, you may find that you're able to buy your car with little or no money down. Applying with us will cost you nothing and place you under no obligation to purchase anything. You have nothing to lose, so go ahead and fill out our simple and secure online application to get started today. 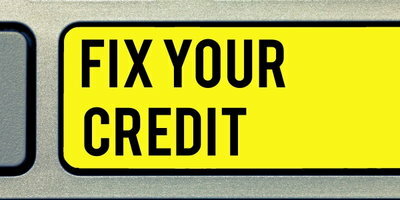 View Article How Long Does it Take to Repair Your Credit?